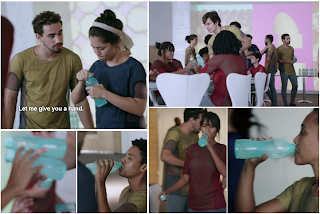 I've just started watching the new Netflix show 3% and couldn't help but get excited about the Tupperware Eco bottle featured heavily in the show, particularly in episode two. Foodie Laura the blog originally started as a place to put my recipes back in the days when I was a Tupperware consultant. Oddly, I still get a little excited when I see Tupperware, usually vintage Tupperware popping up in TV shows. This time around it was the newer 750ml Eco Tupperware bottles with a screw cap in the sea green colour that caught my eye. Every time they featured in the show I had to bite my tongue and fight the urge to keep pointing them out. Viewing companions don't seem to relish the Tupperware commentary. But seriously, did you see the episode they were everywhere. Getting over a minute of featured screen time with all the characters guzzling from them between tests. 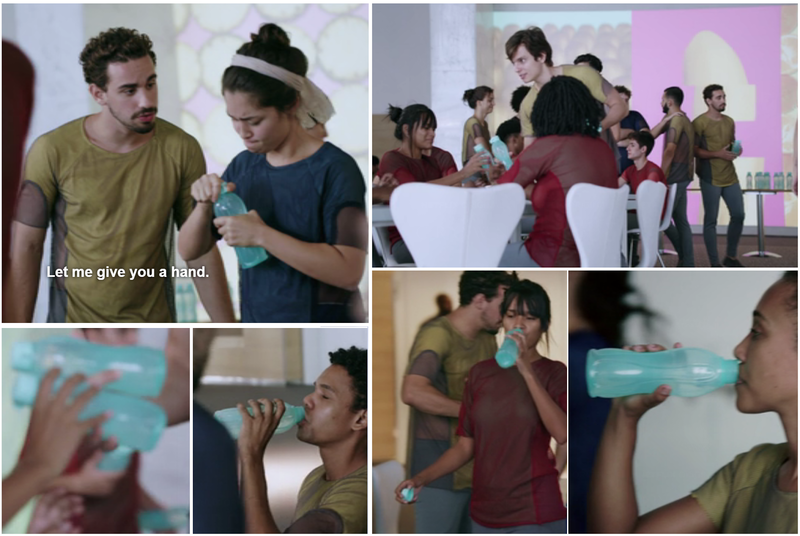 I know it's product placement and it totally worked, I really want one now!